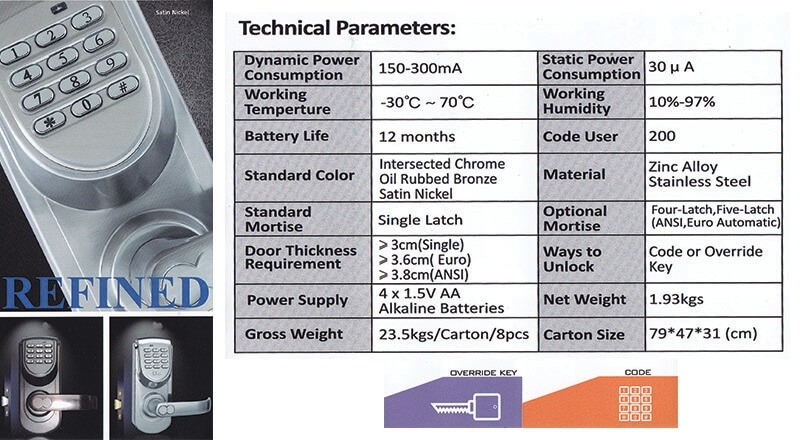 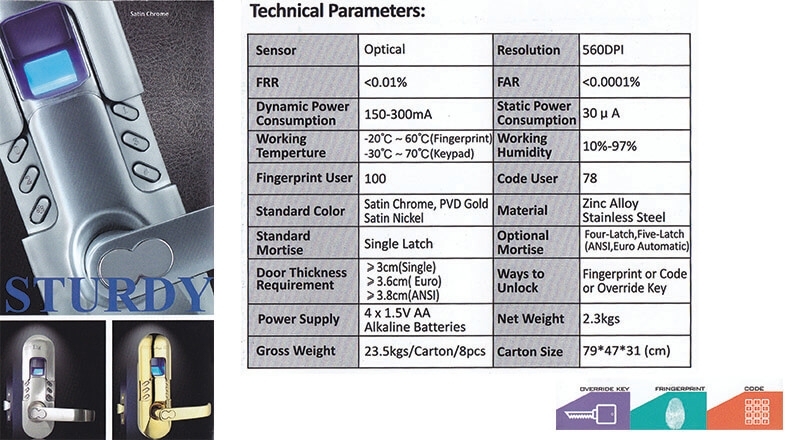 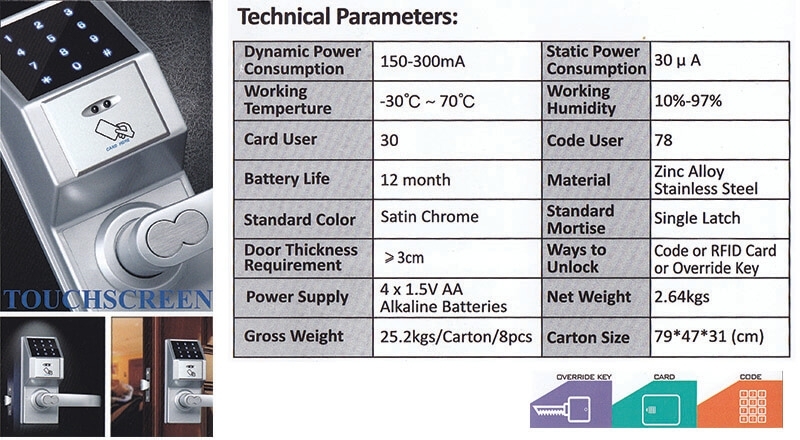 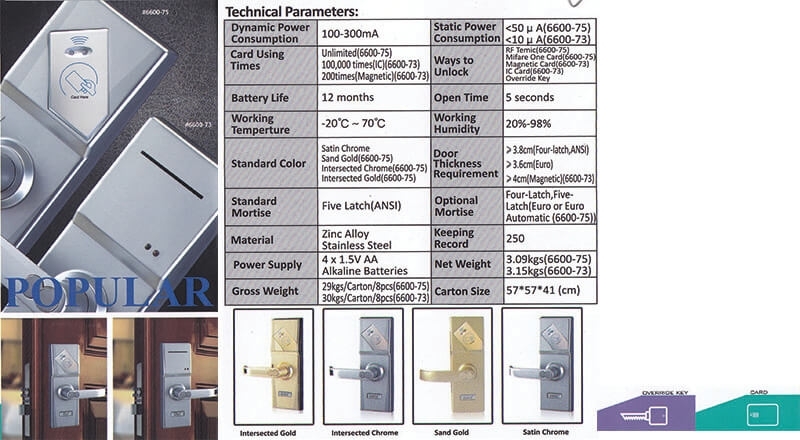 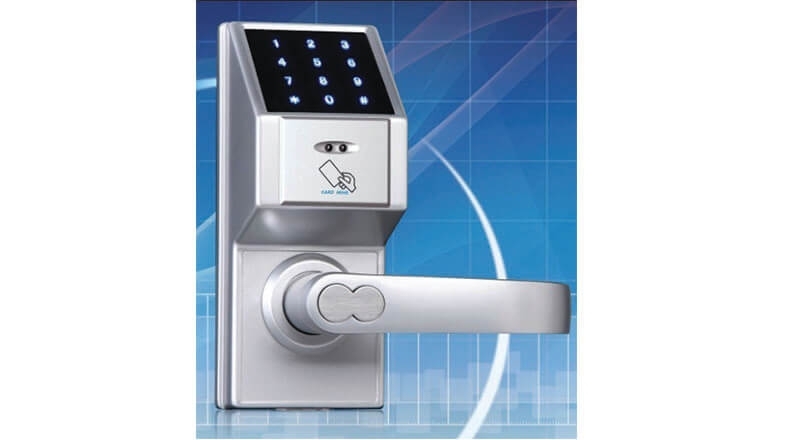 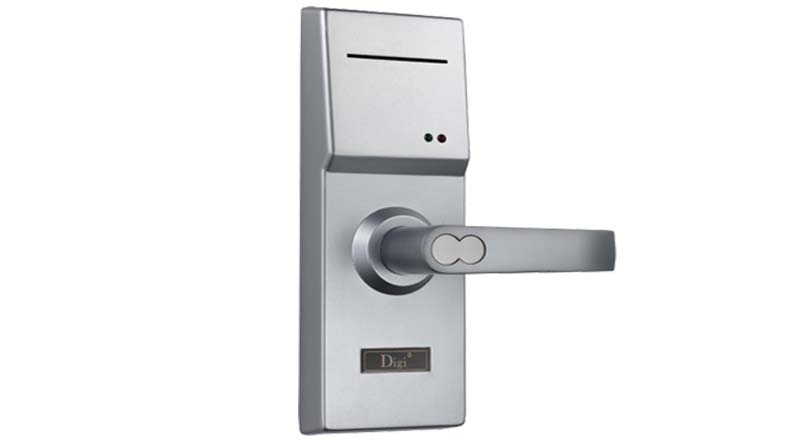 Digilock design and manufacture of high-performance electronic locks and locker security solutions. 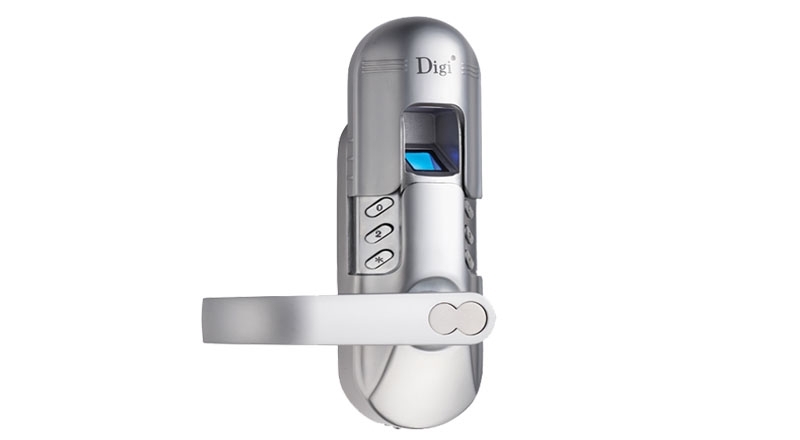 Innovation, expertise, and patented technologies are the key factors that contribute to Digilock’s success. 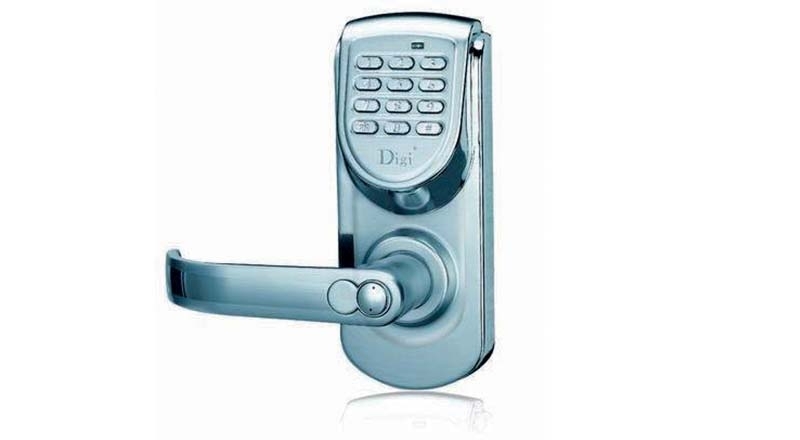 Digilock encompasses multiple lock and locker products for every environment, application, and budget. 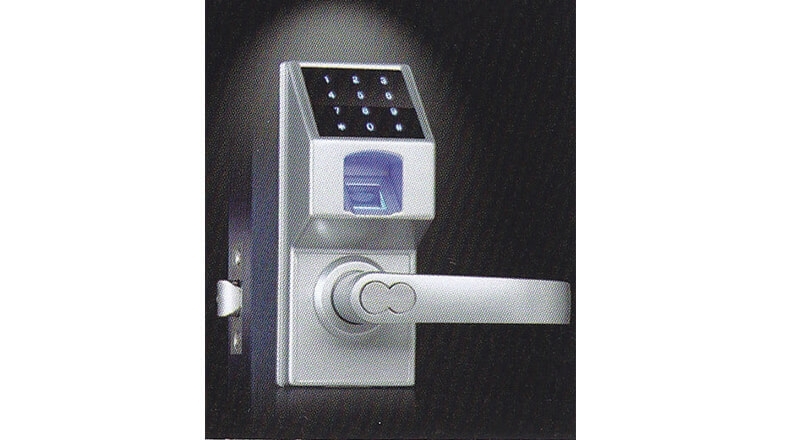 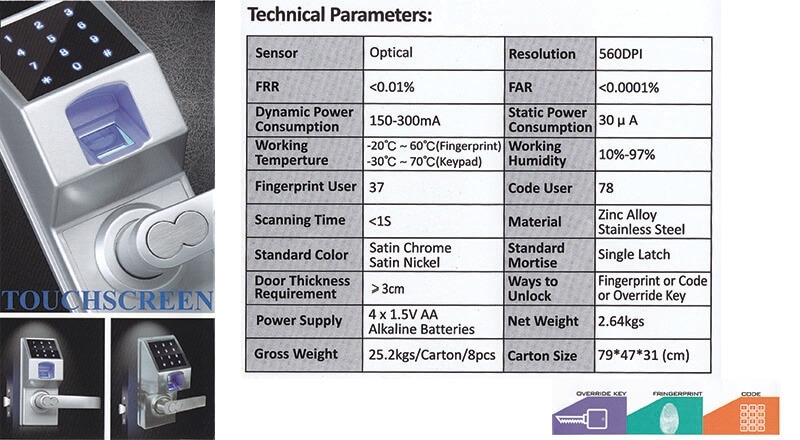 Digital Lcoks Touch Screen Finger Print and Keypad Lock.